This is on my must-watch list this month. 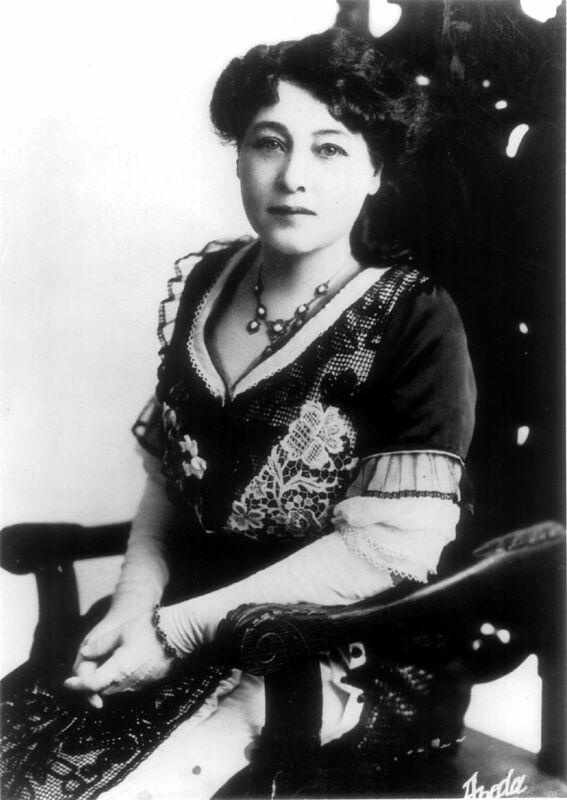 Alice Guy-Blaché is regarded as the first female director, and she created more than ONE THOUSAND films in the US and France between 1896 and 1920. 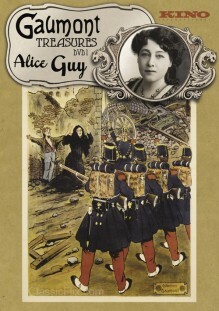 According to historian Joan Simon, Guy-Blaché was the first to develop narrative filmmaking, or the idea that the film should be a story with a beginning, middle and end. All while raising two daughters. You can get her films on DVD, or see them September 26th at the Nighthawk Cinema in Brooklyn.